Chris (Rock Chalk) has worked at Geocaching HQ since 2014. 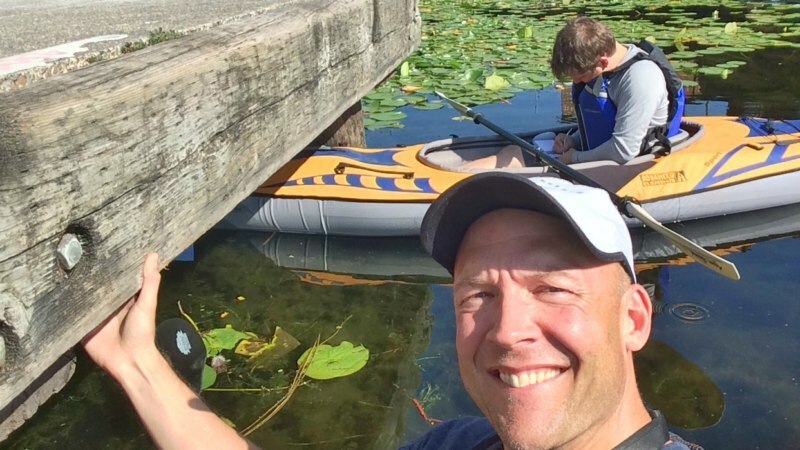 He loves climbing and paddling for geocaches, and has gone caching in 14 countries and every U.S. state. 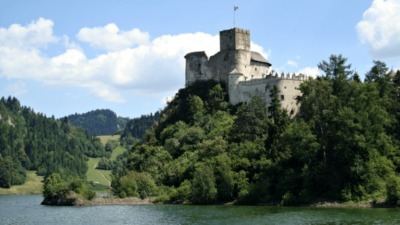 One of the oldest and most popular geocaching challenges is the Jasmer Challenge. To complete the challenge, you must fill your Jasmer grid by finding caches placed in every month since geocaching began in May 2000. As of the time of this blog publication, there have been 222 months since the beginning of geocaching, which means you must find 222 caches to qualify. The first Jasmer Challenge appeared in California in 2008 (GC1GBC1). 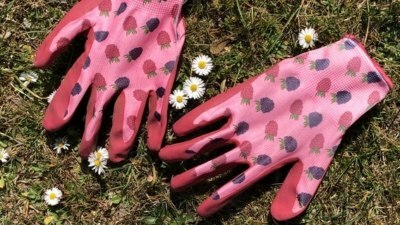 It has since been duplicated all over the world. If you’re unclear on how the Jasmer Challenge works or want some tips on how to qualify, you found the right place. Today, we’re inviting you to join a community conversation about geocache quality. 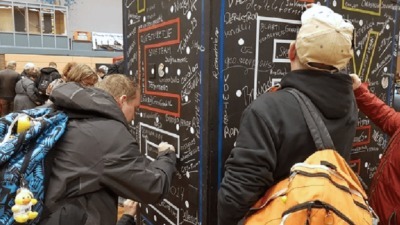 You have the opportunity to share thoughts about how you define geocache quality and what you think the community or Geocaching HQ can do to improve it. But before we get into specifics, let’s talk about why we think this conversation is necessary. Cache quality has always been an important topic. 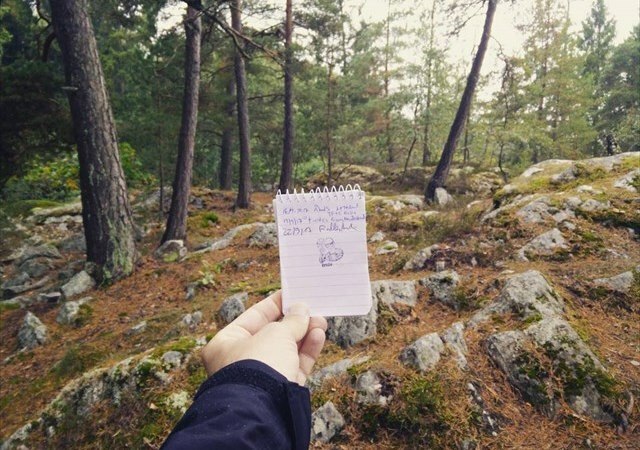 In order for geocaching to continue to thrive, people have to enjoy what they’re finding. 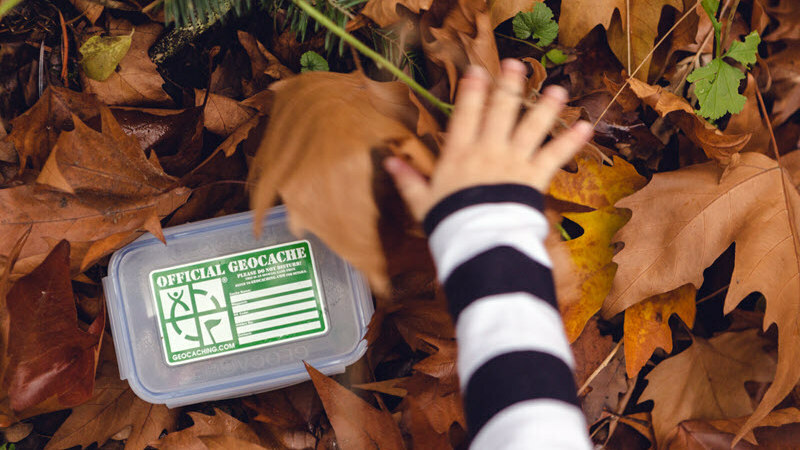 Here at Geocaching HQ, we’ve taken steps in recent years to bring cache quality into greater focus, including: the Geocache Health Score, the introduction of Virtual Rewards, recognition of great cache hiders in the Geocaching Blog, and more. 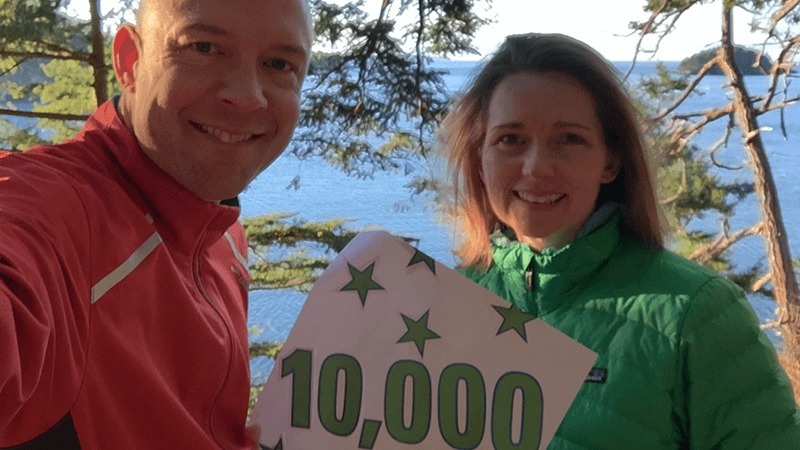 If we’re going to do more, we’d like to first give geocachers a place to make their voices heard and see how others in the community feel about cache quality. The threads are open for three weeks. After compiling the feedback, we expect to follow up with a survey to gather more information. 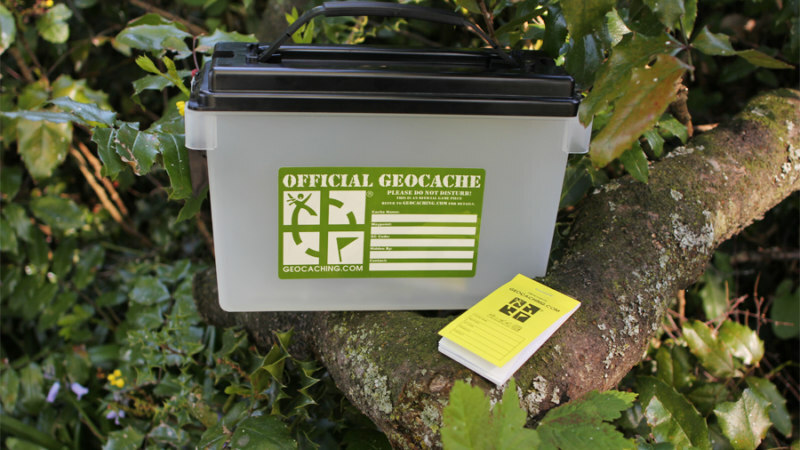 Geocaching is played by a vibrant community of millions of people across the world. We hope this conversation will help identify common themes and possible next steps as we continue to build tools and services for the game.